Barefoot Now Offering Long Term Charters! You’ve chartered a sailboat for a week maybe even 2 weeks but it’s just not enough, well now you can enjoy a month or even three months sailing not just the grenadines but all the Caribbean islands from Puerto Rico to Grenada. Chose one the participating yachts in our fleet and sail away on a vacation of a lifetime. No schedules, no time limits. 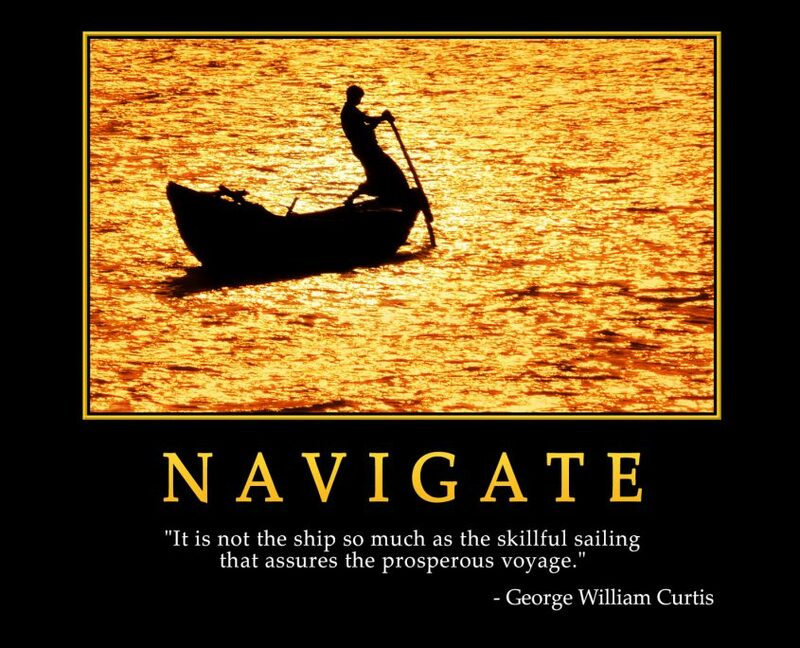 Have you been contemplating purchasing a sailboat to live on? This is a great way to find out if your suited to live aboard life or the cruising lifestyle. Barefoot Long Term Charters are limited to mid and low season, which means less crowds and better mooring opportunities for you. Plus the rates are amazing! Up to 50% less than the normal daily rate. Still too expensive? Have your friends come and join you for a week or two. Most of our yachts have three and four double cabins so there’s more than enough room for everyone. Pick up a group of friends in St Lucia, drop them of 2 weeks later in Grenada where you can pick up your next group of friends. Fill out the form below and one of our charter experts will be happy to answer all of your questions to get you started on your vacation of a lifetime. https://barefootyachts.com/beta/wp-content/uploads/free-sailing-days.jpg 630 2048 Mark https://barefootyachts.com/beta/wp-content/uploads/barefoot-vectorized-final-300x99.png Mark2019-02-25 09:09:572019-02-25 09:09:57Barefoot Now Offering Long Term Charters! 7 Reasons to Sail in Summer! There are so many great reasons to sail in summer and it’s not just for the amazing deals available in off-season. 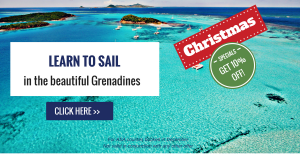 The Caribbean in the summer gets a lot of bad press…it’s too hot, it rains a lot, there’s a risk of tropical storms…but for some, including us, cruising in The Grenadines is better in the summer and here’s why. First let’s address the hurricane risk. The Atlantic hurricane season is officially from 1 June to 30 November. Statistically tropical storms are more likely to form in the north and The Bahamas and Bermuda have more to worry about than St Vincent and The Grenadines, which is considered to be at the southern edge of the hurricane belt. With sophisticated weather forecasting, you can get at least 3 days’ notice of any potential problems. Barefoot Yachting check almost obsessively the weather patterns and if there is any cause for concern they can get you and your yacht to safety. Quickly. And yes. it is hot and it does rain in the summer, but it doesn’t rain every day and it never rains for long. Everything gets dried out quickly. It’s hot here all year long and whilst it may be a little hotter in the summer, on your yacht you will always get the sea breeze to cool you down. Still hot? Just jump in and go for a swim. So now there is no reason not to sail in the off season but what are the benefits? For starters you will get a good deal on your charter, or on a sailing course through BOSS. Less demand means lower prices for you. Not only that but you will get a wider choice of yachts available. Ironically, despite being hurricane season, in general the winds are a little lighter and the sea state more comfortable than in the winter. Perfect sailing weather. The crowds have gone! You don’t have to miss out on a great days sailing by having rush to get a mooring buoy, or a decent spot in the anchorage. 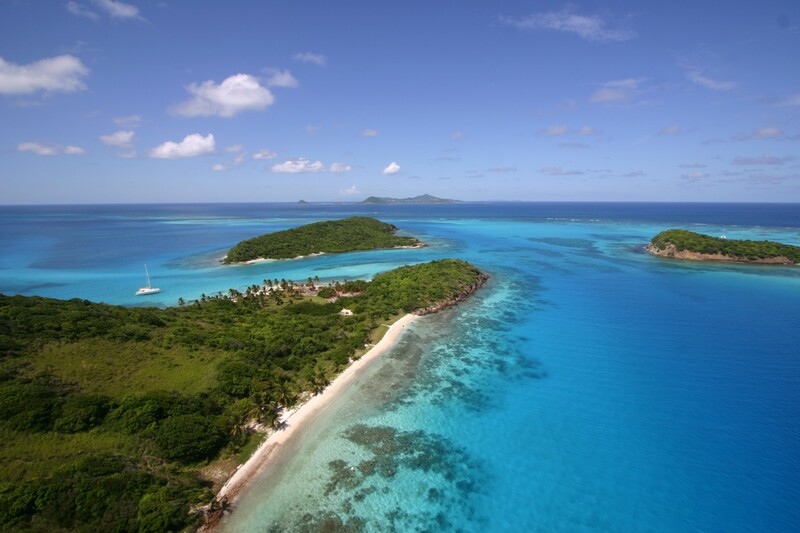 Tobago Cays without a hundred other yachts there! The islands are completely different in the summer. They have a much more relaxed feel about them because not everyone is chasing a dollar or two and coping with the hoards. 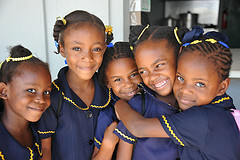 You feel you’re getting to know the true Grenadines. You may get good deals on mooring buoys, just ask what their summer rate is. Less queues at the bars and restaurants, better service, less waiting. The shops won’t run out of ice! So, a bargain boat, good sailing, no crowds and ice for your Rum Punch. It’s a no brainer really. https://barefootyachts.com/beta/wp-content/uploads/choose-a-safer-4.jpg 530 800 Marissa Nieves https://barefootyachts.com/beta/wp-content/uploads/barefoot-vectorized-final-300x99.png Marissa Nieves2016-09-27 14:24:552017-03-03 13:03:357 Reasons to Sail in Summer! A brand new course to celebrate BOSS’s 20th Anniversary! 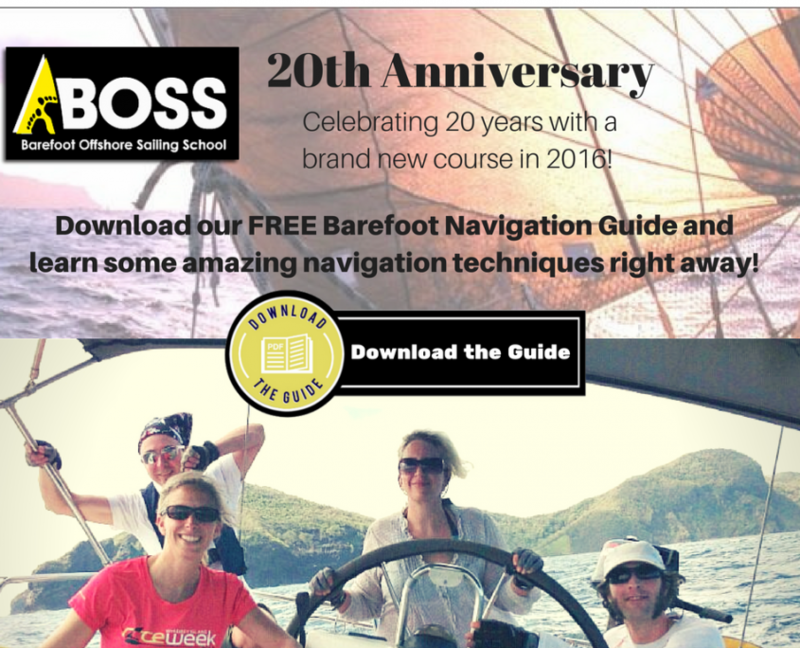 This year B.O.S.S celebrates our 20th Year anniversary of sharing our Barefoot Offshore Sailing School with a brand new course! What an amazing journey it has been! Over these years, thousands of sailors have passed through our Basic Learn and Cruise to Bareboat Skippers License courses. Many of these students have gone on to complete their Advanced Offshore Courses on our exciting St. Lucia – St Maarten 9-day course and further their knowledge with our in-house add-on courses such as our Yachtsman’s Rigging and Diesel Engine Courses. We are proud to welcome our graduates back to the waters of St Vincent and the Grenadines, to go on charter and partake in our very own homegrown courses. 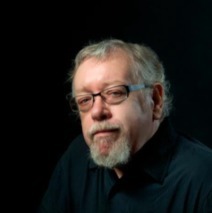 A brand new course we are most excited and pleased to offer is The Barefoot Navigator alongside well-known author Jack Lagan. 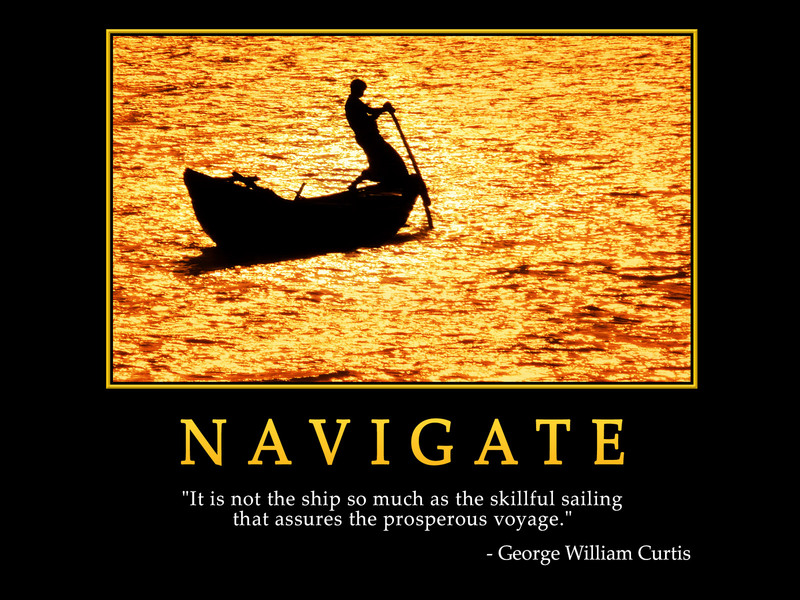 The Barefoot Navigator course has been developed to provide hands on ancient navigation skills. We use everything around us, from the indigenous birds of the area, wave and wind directions and the stars above to fix our position. “Come join us as we rekindle the ancient navigation arts through the Barefoot Navigator”. Designed to help all sailors reduce their “Zone of Uncertainty” while out on the water. 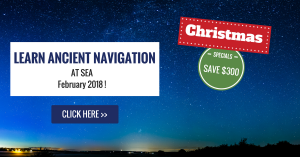 You may ask “how can we possibly do this?” The answer; by rekindling the navigation arts and techniques of the ancient seafarers! Clients always ask us how are we able to set our prices at such excellent competitive rates. The answer is simple. 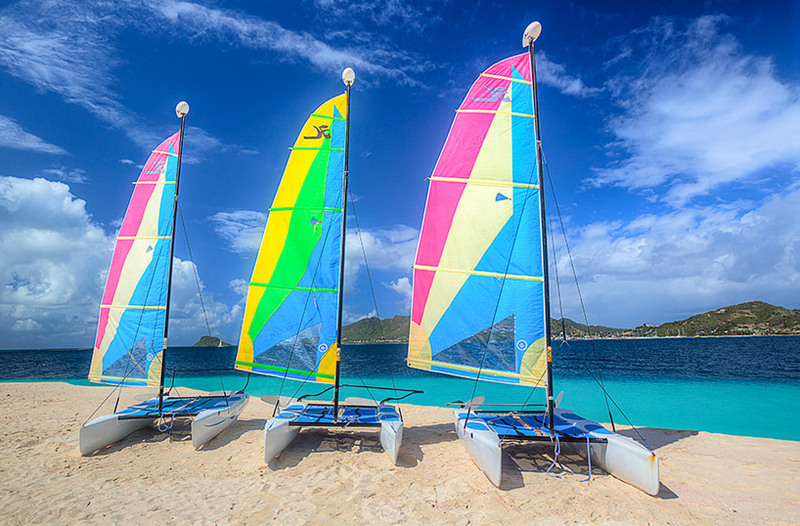 We are the most active sailing school in the West Indies and have a high volume of clients who take our courses. We also own our own Marina and this helps us cut costs as we do all of our maintenance, turn arounds etc. all at our base. We invite all sailors, old and new to come and join us as we continue to push forward purposefully to help all better their knowledge and skills both on and off the water. We are pleased to continue offering the full sleeve of ASA (American Sailing Association) Courses alongside our BOSS courses. Come join us for some fun learning in the sun! https://barefootyachts.com/beta/wp-content/uploads/Cheers-2-1.png 768 1024 Marissa Nieves https://barefootyachts.com/beta/wp-content/uploads/barefoot-vectorized-final-300x99.png Marissa Nieves2016-09-07 16:26:012016-09-13 16:02:44A brand new course to celebrate BOSS's 20th Anniversary! Valentines Day or Saint Valentines Day is traditionally a special celebration of all things LOVE. This auspicious day is fast approaching this year and is widely celebrated throughout the islands of St Vincent and the Grenadines. 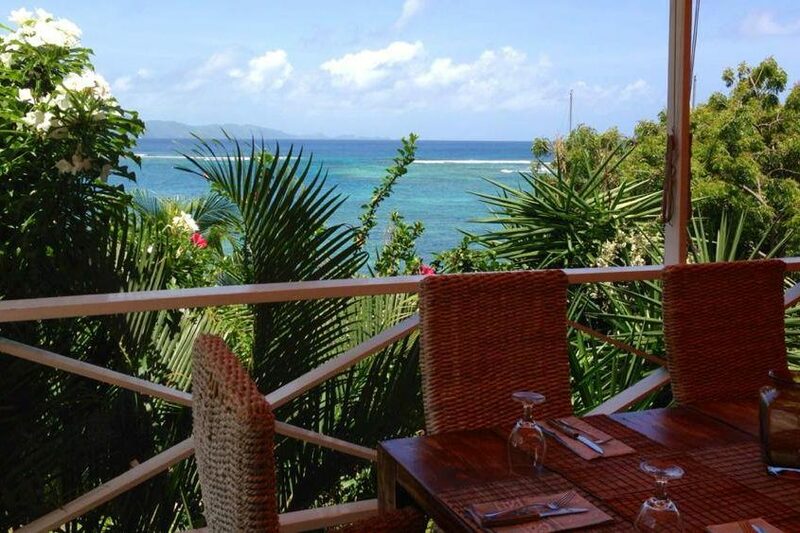 This time of year is a big deal in the islands and you can expect to find special events at the numerous restaurants as you sail in and out of your favourite bays. At Barefoot Yacht Charters, we make it simple for you to enjoy a romantic day out on the water, loved up and stress free. Treat your loved one to a romantic day sail, a relaxing glass of wine as the sun goes down or a stunning sunset dinner on deck under the stars. 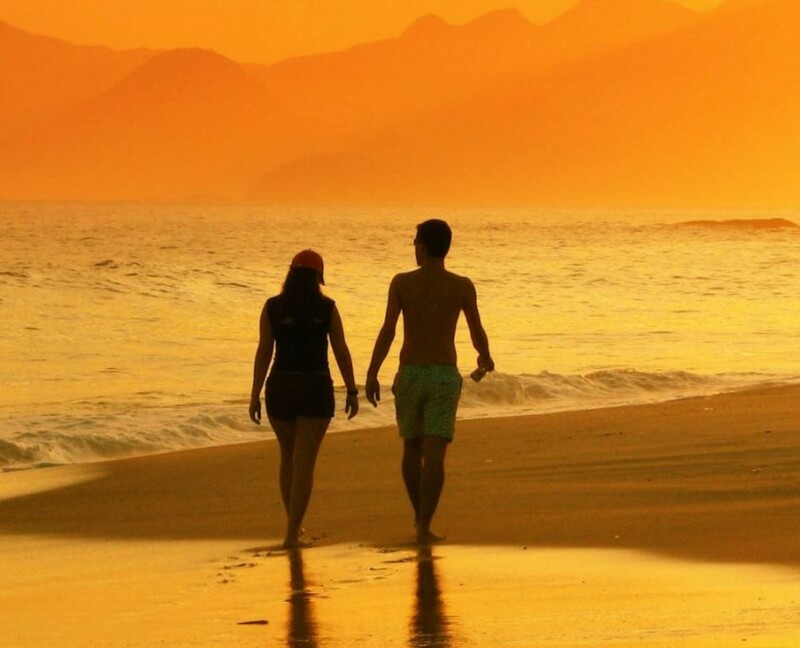 There are many ways to enjoy the best of this special day, making the most of the stunning beaches, scenic walks, sunset spots and charming islands restaurants. Sail down the islands early to enjoy your romantic day relaxing in the Tobago Cays. Go for a gentle kayak or snorkel with the turtles by day then enjoy the romantic hours on the water at night. Take a sunset stroll along white sand beaches and watch the spectacular sunset as the sky turns shades of watermelon, rose pink and coral then spend the evening on your private charter boat under the stars. Arrange a picnic rug and dinner (try Driftwood’s gourmet meals for the perfect romantic ‘to-go’ meals), a bottle of wine and enjoy an intimate dinner on any one of the beautiful west-facing beaches! 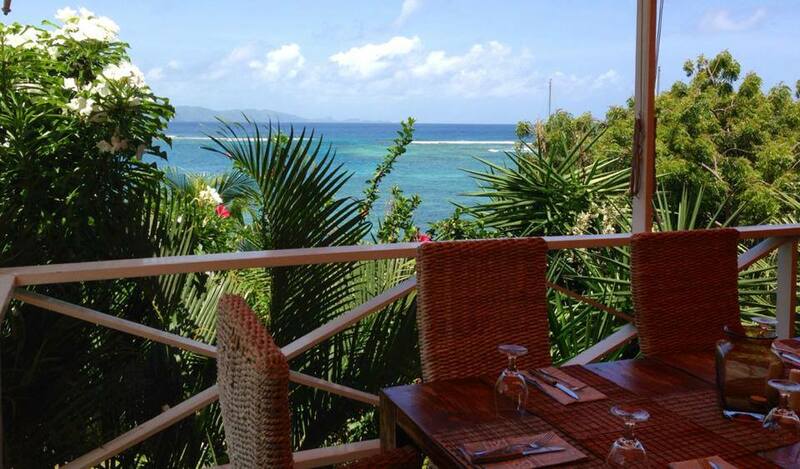 Enjoy dinner at Driftwood Restaurant on St Vincent, the cozy Bagatelle’ on the stunning Friendship Beach or the famous Basil’s Bar in Mustique. Many other restaurants often have special events on this special day. 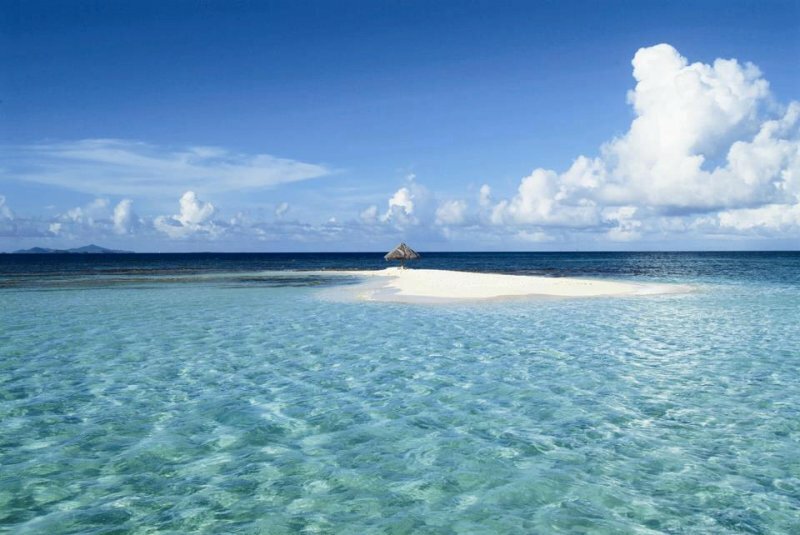 Whatever you dream of this Valentines Day, these beautiful islands have you covered. 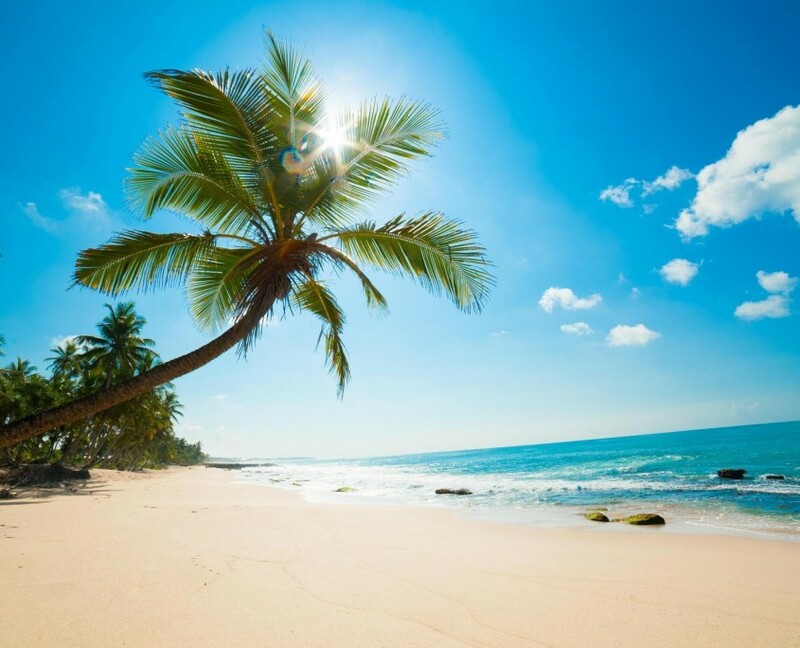 Escape the cold this winter and head to the Caribbean for your next sailing adventure. If you have had the Barefoot Yacht Charters experience before, book now to receive your 10% returning customer discount.